Retail Store, Gas Station Insurance Quote, , Great Rates! Health, Life, Medicare, Auto, Home & Business Insurance, Duluth MN. Our insurance program includes neighborhood grocery stores and convenience stores selling food and miscellaneous household supplies. These stores may include gas sales and /or one coin-operated, drive-through, automatic car wash bay. 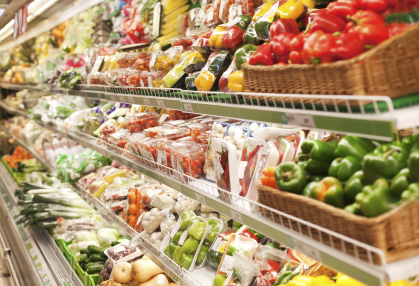 Protecting your grocery/convenience store with the appropriate types of business insurance coverage, you can rest assured that you are ready for whatever risks or hazards may come along. Let the Benes Insurance ~a Strong Company, help you understand and protect all of the risks you run and all of the perils your business faces. We will do this with a well thought out and executed business insurance policy designed just for our Grocery/Convenience Store Insurance policy holders.